Outdoor enthusiasts who love cycling and walking can enjoy endless traffic free cycle lanes and immaculate walking trails in Germany. With over 50 hiking trails and more than 200 long-distance cycling routes on offer, you're spoilt for choice. 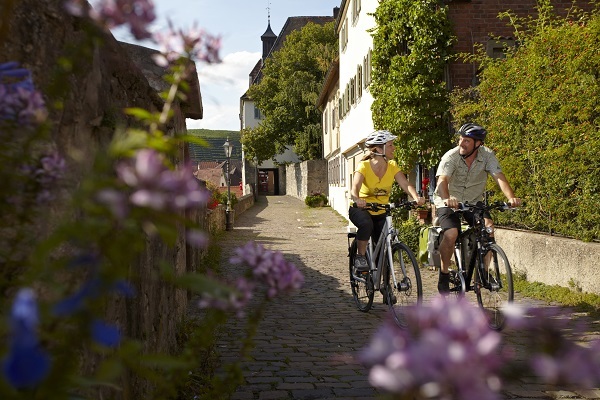 Germany has a huge range of cyclist-friendly accommodation - from farmsteads to castle hotels - which can all be found in the "Bed and Bike" guide. Or, why not stay at some of the most beautiful campsites and motorhome sites in Germany? 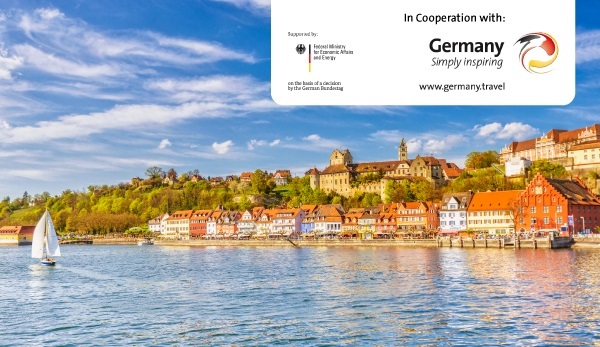 Now, the German National Tourist Office is giving you the chance to win a fantastic outdoor holiday to Lake Constance. 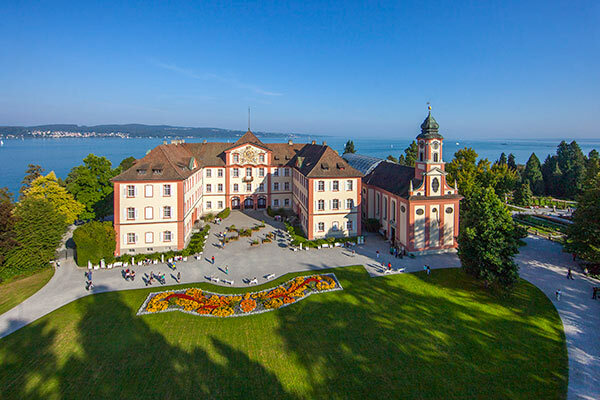 Take a cycle tour along the shores of the lake, explore the stunning Flower Island of Mainau and the Monastic Island of Reichenau, a UNESCO World Heritage site, or visit the oldest inhabited castle in Germany, Meersburg Castle, from where you can enjoy panoramic views of the lake.